It’s a difficult task planning what wedding gifts attendants will like. After all, the friends and family we have participating in our wedding are all different and have a wide range of likes and interests. 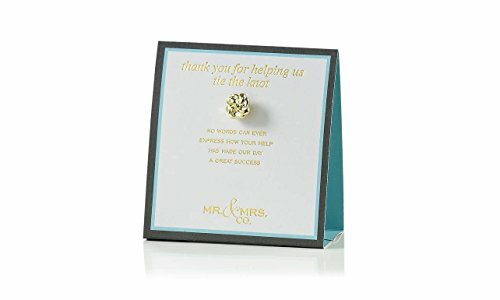 We try our best to choose a memorable gift to show our thanks for being in our wedding. Sometimes it is not practical to choose a different gift for each attendant according to their likes. This is extremely time-consuming and takes time away from important wedding planning tasks. There is an easier way. This is why I have put together a list of the Best Wedding Gifts Attendants will love. All are quick to browse and order online. Some can be mixed and matched but the important thing is to have all of the gifts choices in one place for easy shopping. No matter how large your wedding party may be, you will find something here that fits everyone. Purchase the same gift for everyone, but with individual personalizing, it becomes a special gift from the bride and groom. Here’s a contemporary gift that everyone in your wedding party can use for home or office. Diffusers have become quite popular for all of the benefits they offer using essential oils. 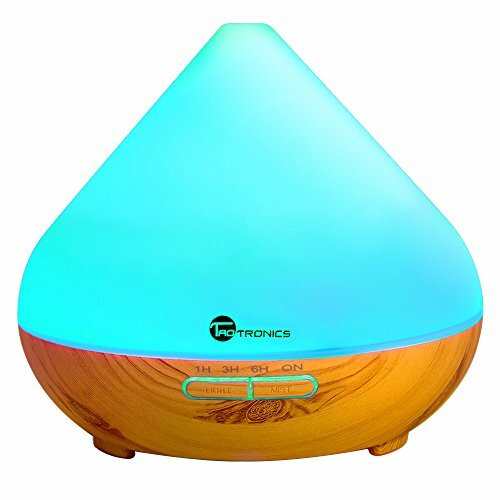 Using this diffuser for the mist keeps the air in your space moist and clean which is especially nice in the winter or in dry climates. Add an essential oil for calming and stress relief. Beautiful lighting offers seven different colors to set the mood. 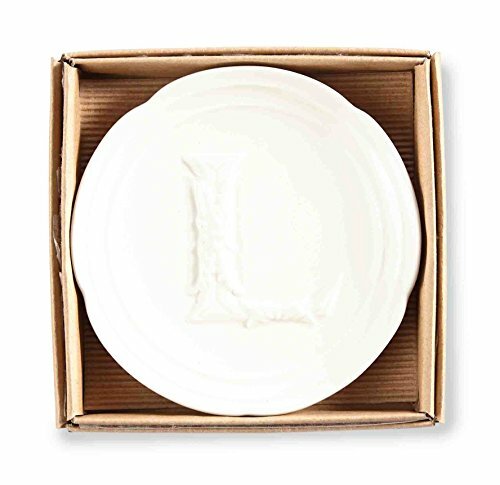 This fun gift is on our list of wedding gifts attendants will like. Everyone in the wedding will enjoy this gift and think that it cost so much more. I am surprised that a well priced clock such as this one includes all of the “bells and whistles” that you find on more expensive models. My favorite feature is the projection which shines the current time on the ceiling. No more twisting and turning in bed to see the time. The temperature is another easy access feature that will come in handy. Other features include a snooze button, timer and battery back-up. 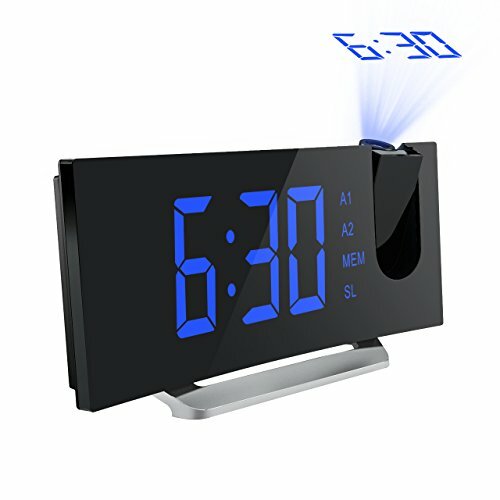 Everything and more that you need in a digital alarm clock. Everyone LOVES chocolates and Godiva makes the premier chocolates. Share these luscious Belgian chocolates with everyone in your wedding party and know that they are receiving a top of the line gift. Each individual chocolate is special in this box. Special shapes, assorted chocolate and fillings let you know this is not an ordinary box of chocolates. Definitely one of the wedding gifts attendants will love! Show your gratitude to the ladies in your wedding party with this lovely pearl necklace. This is one of the prettiest I have seen with a beautiful silhouette surrounding one exquisite pearl. 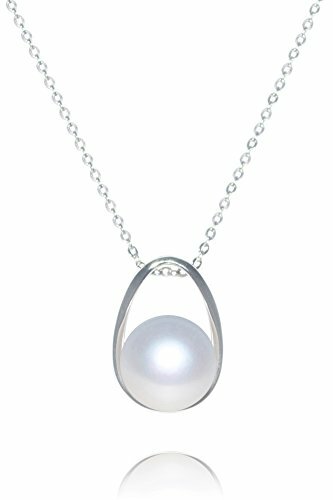 A natural oyster cultured pearl is a treasure to enjoy for a lifetime. Set in sterling silver and a featuring a sterling silver chain, this is a gift that will warm the heart. A special gift for your maid/matron of honor too. 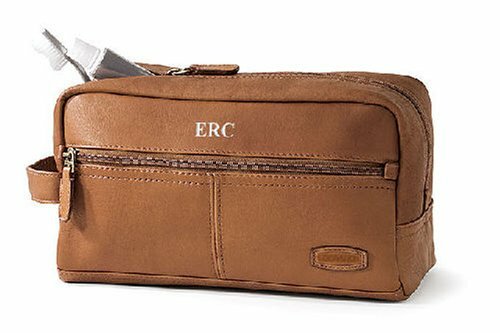 A fabulous gift for your wedding party groomsmen that will be used many times over. Not only for shaving gear, but roomy enough for any toiletries a guy may need for travel or an overnight stay. You will like the classic tan color and the richness of the leather. To choose personalization, contact the seller from the Amazon order page. Treat your bridesmaids to a lovely satin robe in many favorite colors. Perfect for relaxing, bath time or morning breakfast time. A luxurious satin fabric will allow the bridesmaids to feel pampered and especially after a night of dancing at the wedding. Choose from eleven different colors to satisfy everyone’s tastes. Features three-quarter sleeves and a tie sash. 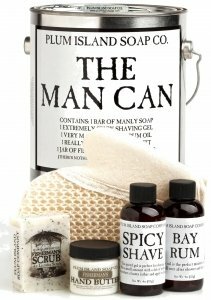 An all natural gift with fresh manly scents wrapped in a handy paint can. Five quality different items are included for grooming and smelling nice. A perfect gift for groomsmen when you are not sure what to give and want it to be special. These are awesome ideas! We have been talking about renewing our vows and having the wedding that we never had. Now I can check one more stressful thing off my list. Thanks!